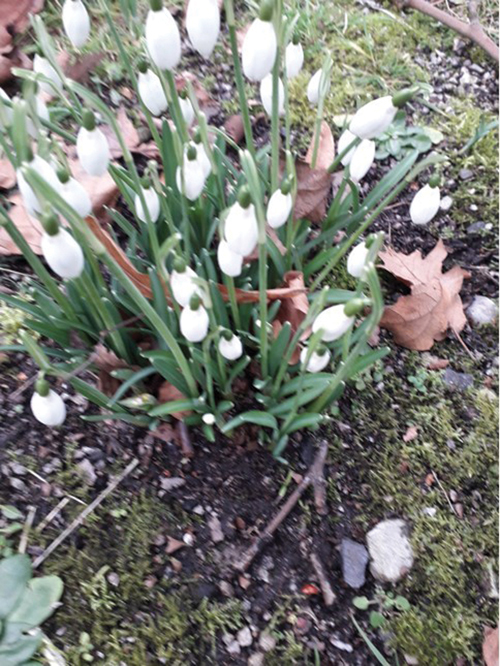 A lovely picture taken by the ‘Friends’ Treasurer Margaret Beauchamp of the first snowdrops to appear in Key Hill Cemetery. These snowdrops are a welcome assurance that the brighter days of spring are on their way. This year of 2018 not only marks the end of WW1 where many paid the ultimate sacrifice, it is also a hundred years since females age 30 years and over were able to vote. It was not just females campaigning for the right to vote. Frederick Wakeling who was born 10 November 1889 in Hockley, Birmingham was a strong supporter for females to be able to have the same rights as males. Whilst many suffragettes were hissed and booed we can only imagine the reaction Frederick and his fellow men received when Frederick along with other men, dressed up in their wives’, sister’s or mother’s clothing, and with placards, marched into Birmingham to support the suffragettes and their plight. Their attire would have appeared quite outrageous for this time period, yet Frederick Wakeling was an ordinary man who has a greengrocer shop in College Street and later at Spring Hill, Brookfields, Hockley, Birmingham. Frederick died in 1948. He is buried in Key Hill Cemetery Section U, Plot 207. He is the grandfather of musician, Dave Wakeling. The Friends can assist with help in locating your family grave. We will also be selling items to raise funds to restore the graves, this includes the limited addition of the Friends badge, bookmarks, novelty bone shaped pens, and bags with skull design. This event has previously been held at the Radisson Hotel and The Girl Guide Head Quarters in Birmingham City Centre. Please note the new venue just a few minutes from Birmingham City Centre. This will be held at the Fire Service H.Q. Safeside, Eastside at Vauxhall. The Friends of Key Hill Cemetery & Warstone Lane Cemetery would like volunteers to partake in this scheme. If you know of friends or relatives who like to be in the fresh air and help with this worthwhile cause, please do contact the Friends. 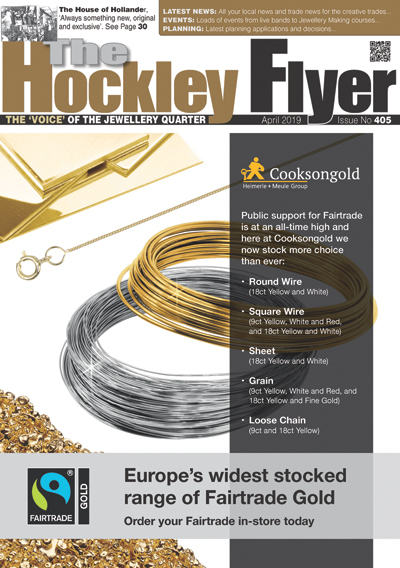 The friends continue to help with enquiries and ‘look ups’ – some of these come from the Facebook group, Twitter and the Jewellery Quarter magazine – The Hockley Flyer. If you have a family buried in either of the two cemeteries and wish to share their story for a newsletter, please contact the friends on the email address below: Take nothing but Ancestors, leave nothing but records’.